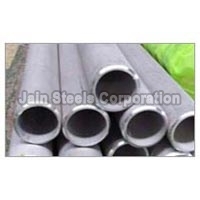 established in 1991, we have become a premier supplier and exporter of Hastelloy Pipes from delhi, india. 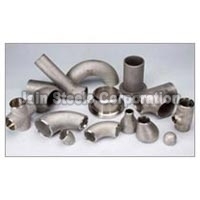 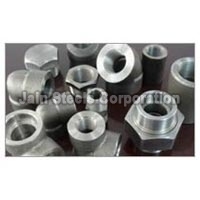 The wide array of hastelloy products we provide includes hastelloy b2 pipes & tubes, hastelloy buttweld pipe fittings, hastelloy forged pipe fittings, etc. 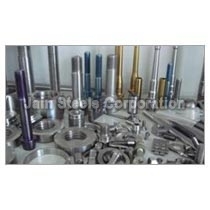 To ensure customer satisfaction, our hastelloy products pass through strict quality checks under expert supervision. Clients can order bulk quantities of good quality hastelloy products at affordable prices.